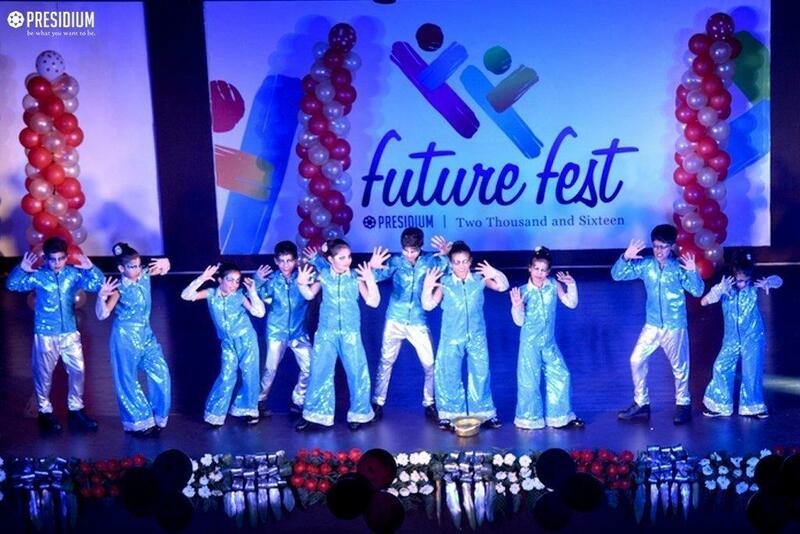 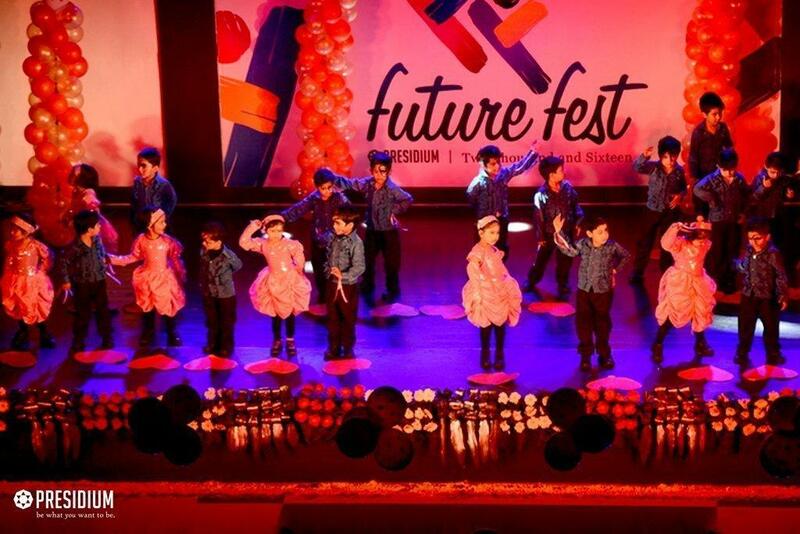 With a blend of multifarious performances, young presidians highlighted their prodigious abilities at the Future Fest 2016. 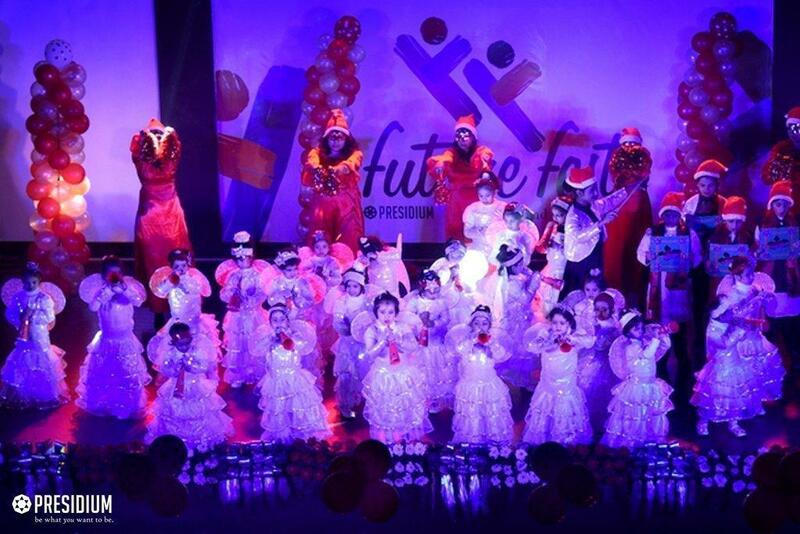 With the onset of the festive season, adorable fairies of Presidium welcomed the guests with trumpets and the campus was adorned with Christmas artwork. 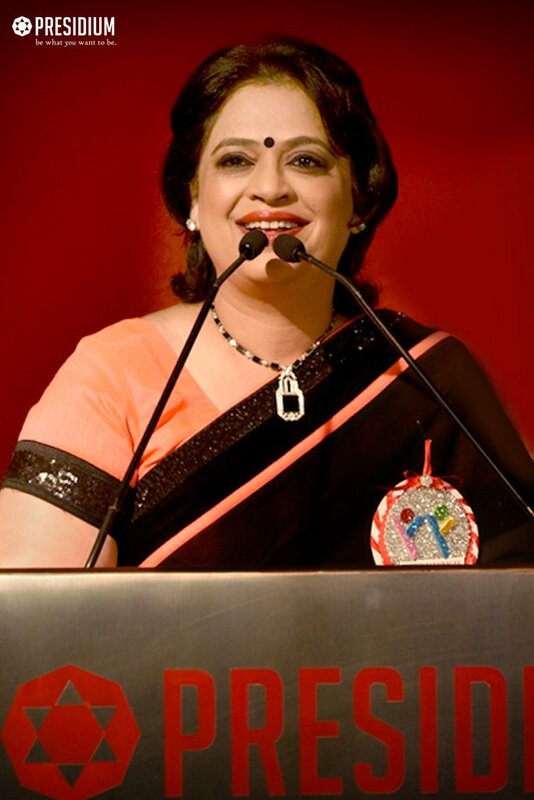 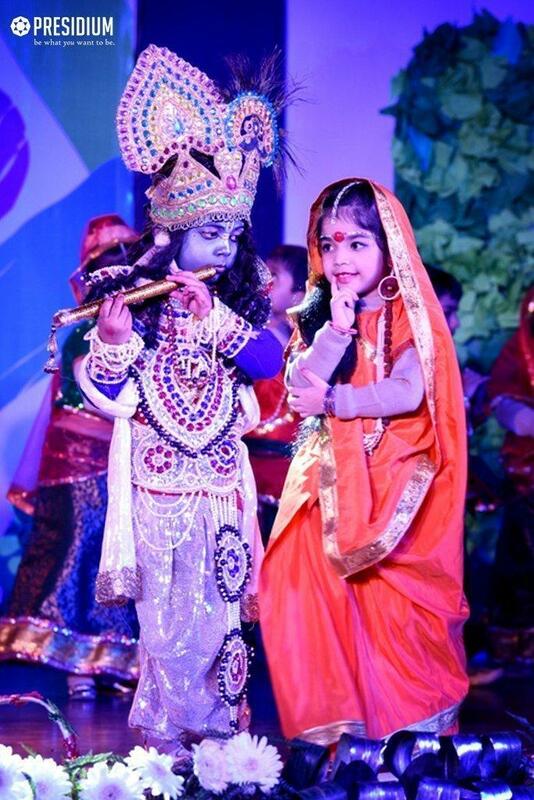 The gala celebration began with a pious ganesh vandana to invoke god’s blessings. 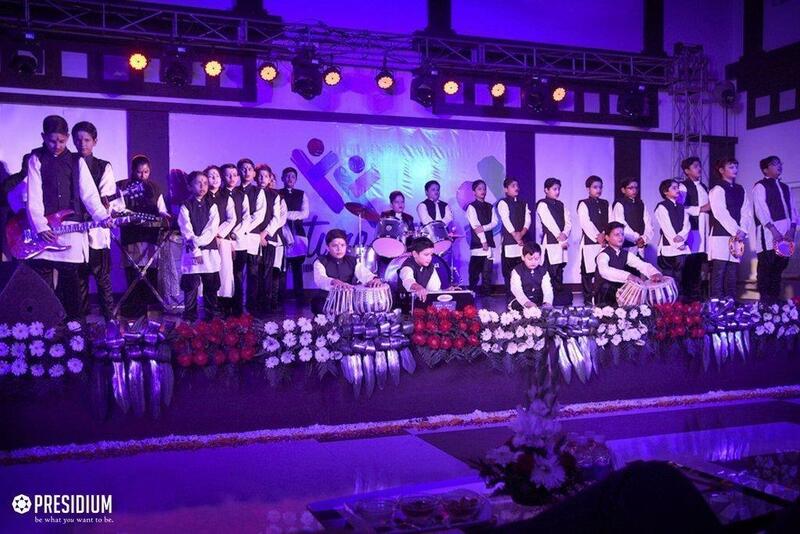 Mangal Dhwani, the Orchestra group took us to a musical journey of ragas to rejuvenate the soul that was followed by the performance of students on Krishna stuti. 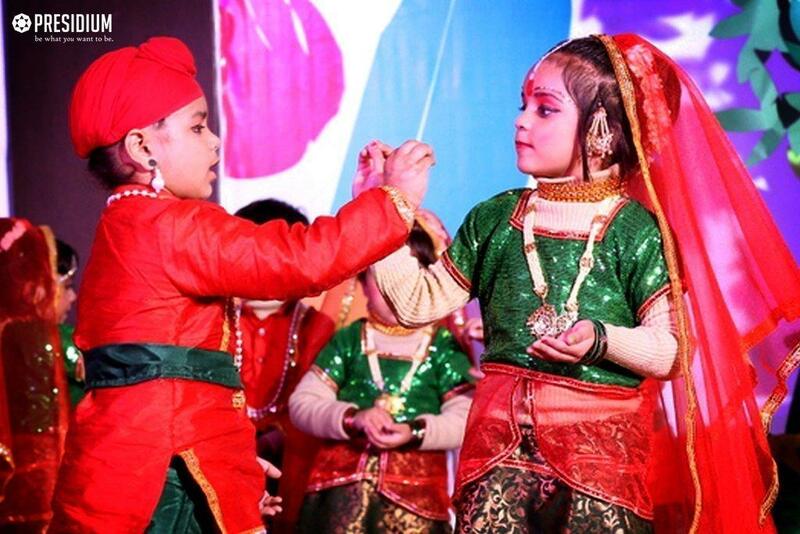 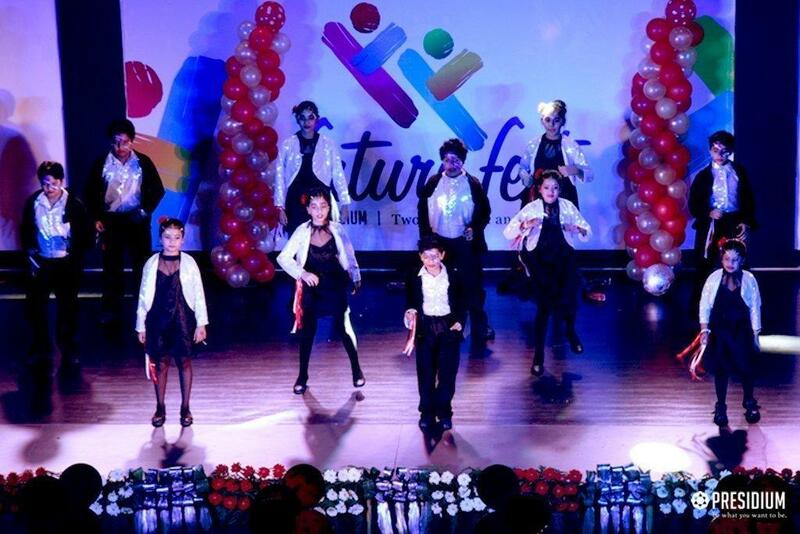 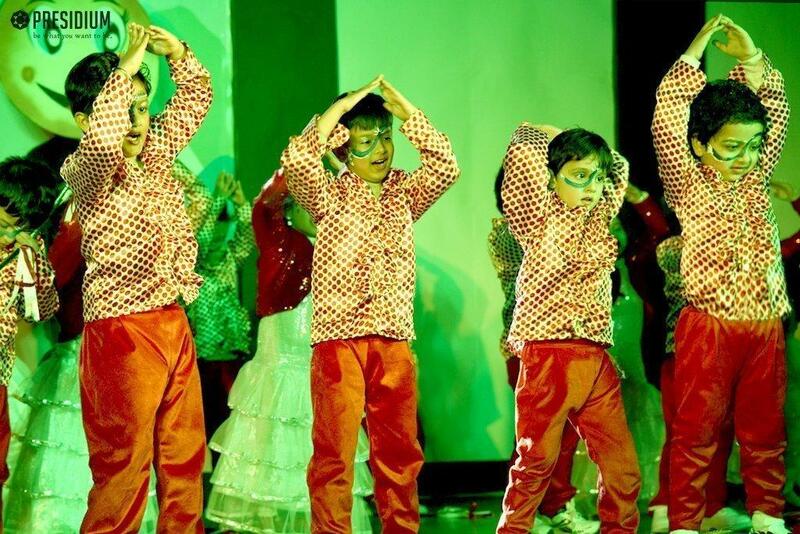 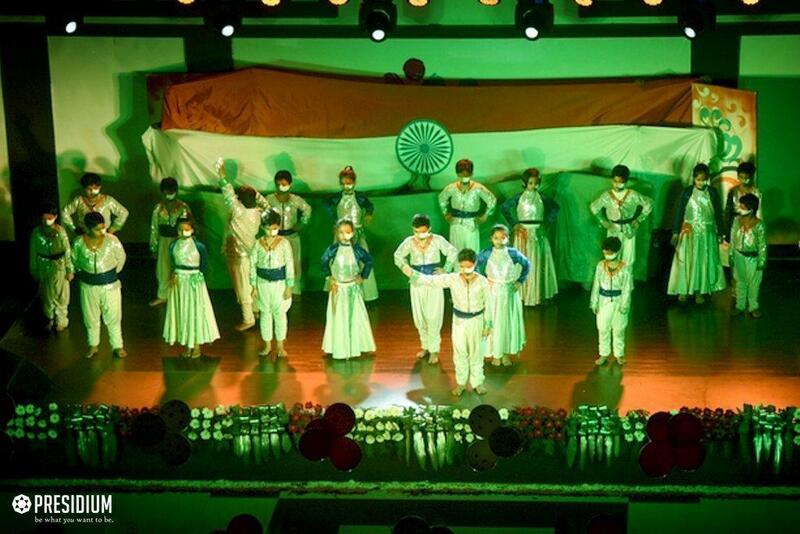 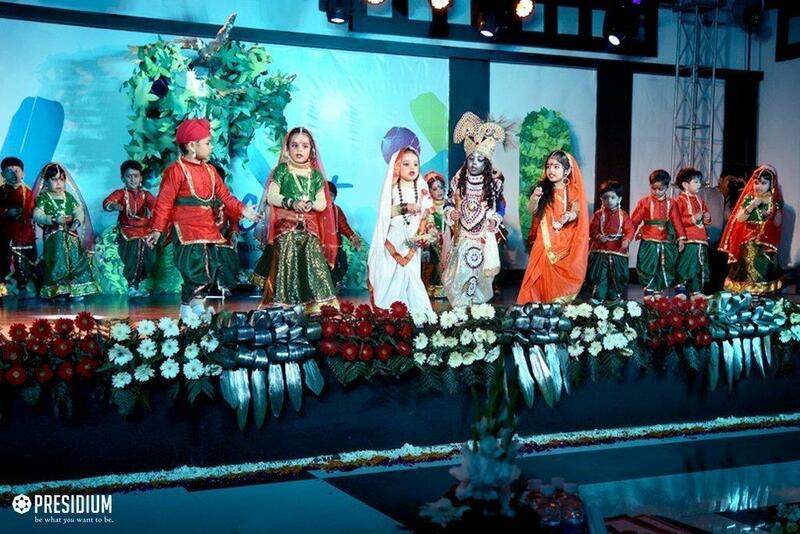 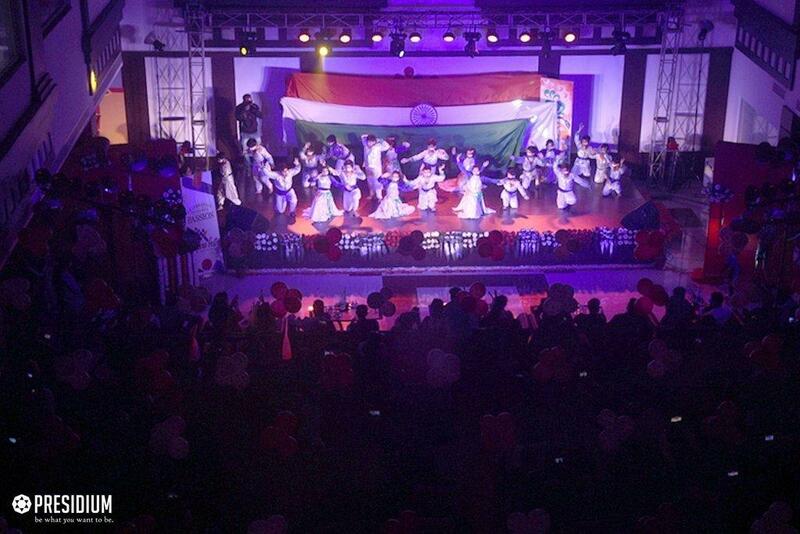 Students rejoiced the spirit of patriotism with a series of soul-stirring performances. 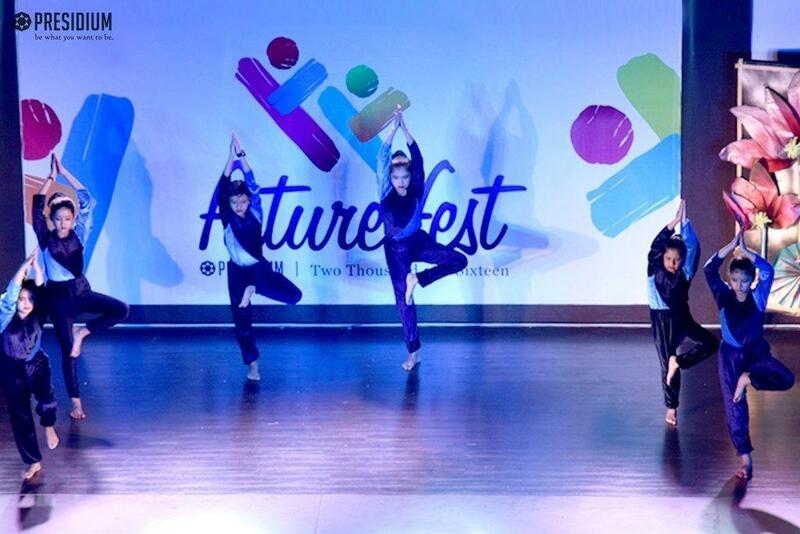 They also presented yoga asana to highlight the importance of self-discipline. 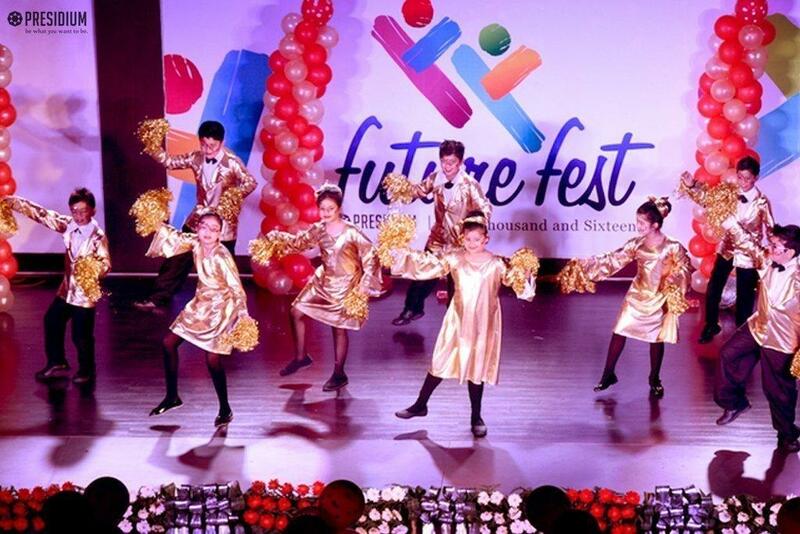 The retro dance performance reminisce the old classics with their lively moves. 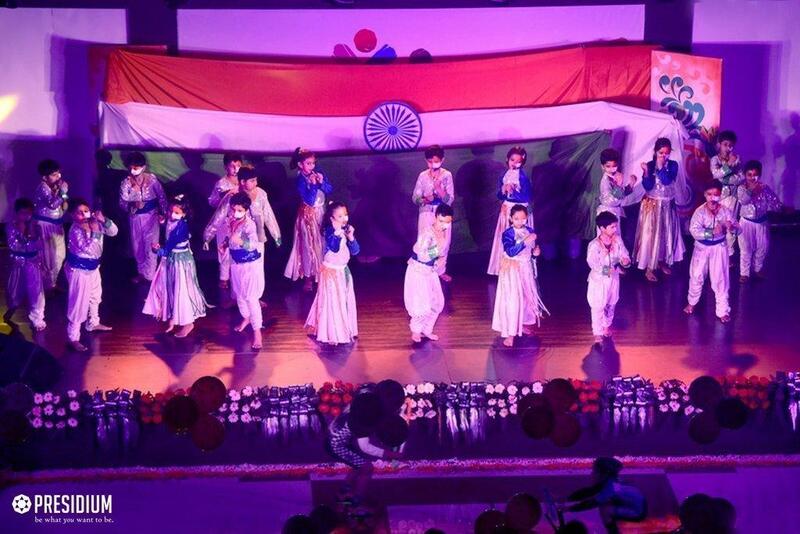 The guests and audience were captivated by the performances and could take back memories that shall be etched in their hearts forever.